Time and again we have had examples of people, especially athletes, who achieved what they did despite severe illness. 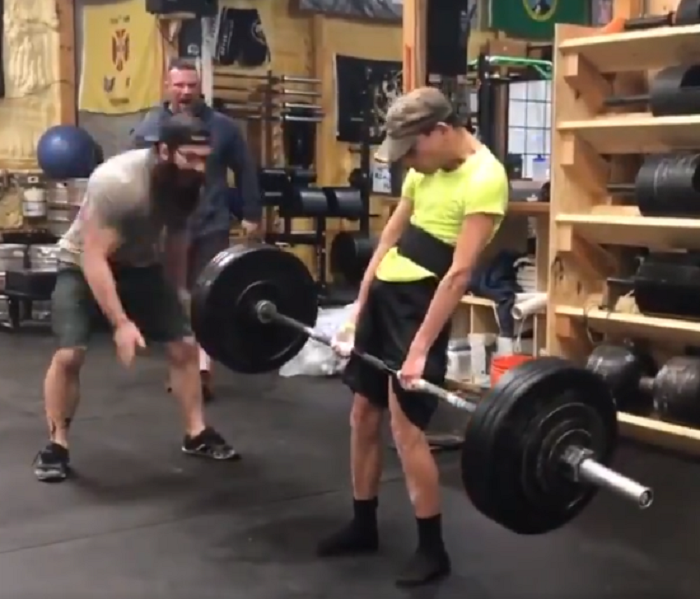 You would think that with a disease as serious as cerebral palsy which restricts movement, one would not be able to hold a cup without dropping it, let alone deadlifting. But this man put all such thoughts to rest. 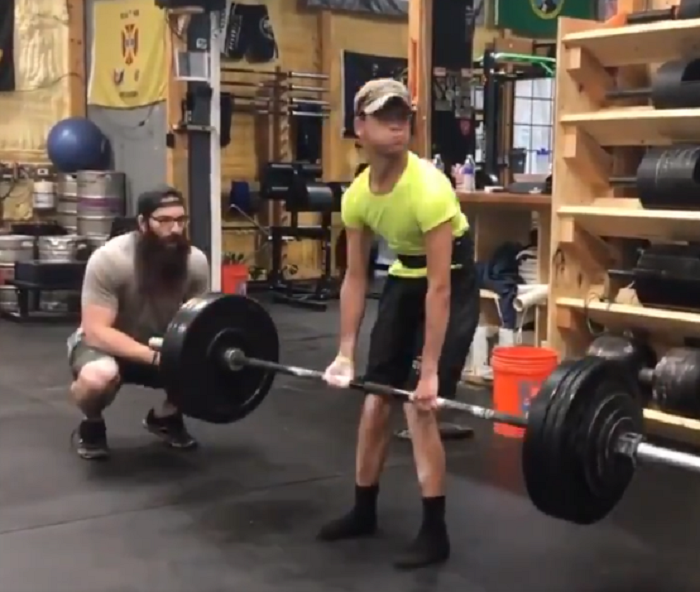 An athlete with cerebral palsy is the new internet hero after a video of him deadlifting 200 pounds (90kgs) went viral. The man, who goes by the name Taylor, shared the phenomenal video on Instagram. Himself weighing 99lbs (50kg approx), he successfully lifts twice his weight. “200lb deadlift at 99lb!! More than double me (sic) bodyweight!!! HECK YEAH! A huge thank you to my coach @uncle.nic for alway (sic) being by my side and teaching how to hitch!! And thank you to my @neversate fam for always cheering me on! You guys are the greatest!”, read his caption. Since the video hit the internet, Taylor has been receiving immense love and respect from across the world. It wasn’t late until the God of bodybuilding, Arnold Schwarzenegger, took notice shared the video too! “I have a new hero”, he wrote. In a later post on Instagram, Taylor shared how the response to his video has been overwhelming and thanked everyone for their support. Taylor has proved that illness cannot stop you from achieving what you want. So if there is anything stopping you, maybe it’s time for you to try again!